A substitute teacher has been charged with sexual abuse of a minor and fourth-degree sexual offense in Montgomery County. Now, school officials are concerned he may have been involved in inappropriate behavior with children in other school districts where he worked. 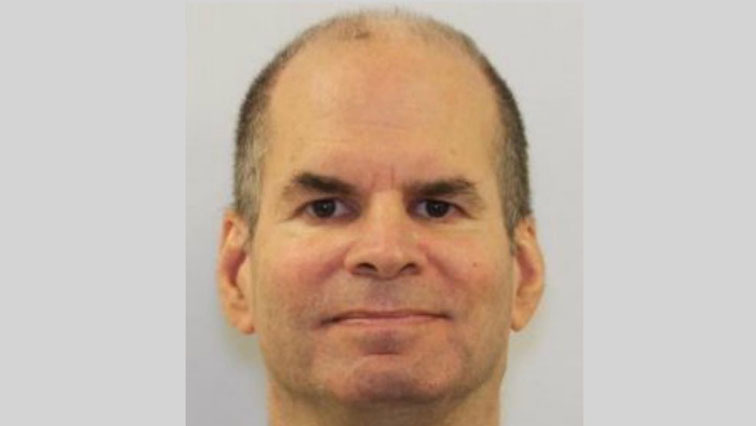 Montgomery County police arrested Steven Katz, 59, of Columbia, following a complaint from an 11-year-old boy who attends Clovery Elementary School. The boy told his parent and investigators that he felt uncomfortable about the way his substitute teacher touched him. 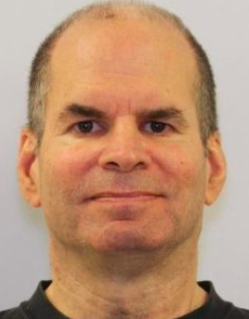 Katz has worked for other school districts, including Howard County, and is accused of inappropriately touching several elementary school children. Katz is out on $10,000 bail. A court charging document indicates the 11-year-old boy claims Katz touched his shoulder and then moved his hand down to the child's buttocks. According to the court record, Katz denied, then confessed, admitting to investigators he apologized to the victim for touching him on his buttocks and that it was an "accident." "He did touch the back of the female student, and advised that he apologized to her," charging documents stated. "Katz also stated he touched the waist of another student in the class and apologized to that student as well." "We're asking all of our parents to have conversations with our young people, if they've had any interaction with this individual, to bring that forward immediately," said Dr. Michael Martirano, Howard County Schools interim superintendent. Howard County Schools found out about the arrest Saturday. Katz has worked for that school district for six years, assigned as a substitute at Gorman Crossing Elementary in Laurel and Fulton Elementary in Fulton, along with 42 other schools. The interim superintendent found the allegations upsetting, saying the district's workers undergo background checks. "Also understand that we cannot always control the behaviors of individuals," Martirano said. Still, officials with the school system said they will review its current policies and procedures. The district had not received any official complaints about Katz. "There were no reports involving any involvement with a child based upon the initial reporting," Martirano said. Martirano said the county will work with law enforcement agencies and neighboring counties to improve communication and share information to better protect children. "One of the things I'm most concerned about is cross-county communications. I will tell you that we have a level of concern as superintendents, as education leaders, that we have to share this information. I can't be sitting there in isolation thinking that things are fine. We have a responsibility to share information with other jurisdictions and I think we can improve on that as well," Martirano said. Baltimore County Schools said Katz worked in that school system for one day in 2013.